The smooth and relaxing Dubstep sounds of Anything But Broke take you to a tranquil place. 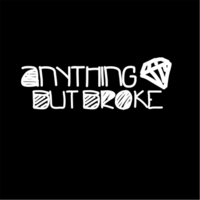 Anything But Broke is an electronic dance music producer that performs as a live DJ. He has performed with large acts including Datsik, Excision, Girl Talk, MSTRKRFT and Steve Aoki.